For 2016, the Ford Taurus replaces the former MyFord Touch interface with SYNC 3. The Taurus SE now features a rear-view camera. 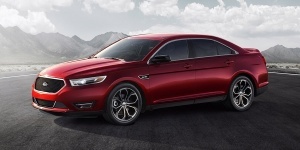 Find the used Ford Taurus of your choice from a dealer in your area. Search our used car listings now.